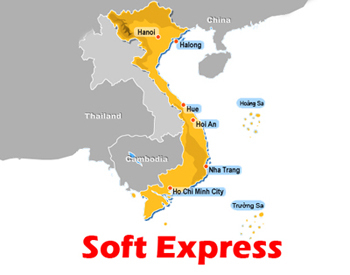 Hiện đã có 66606663 lượt người đến thăm trang Web của chúng tôi. 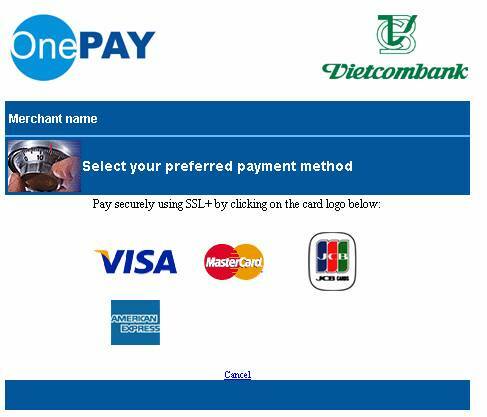 We connect with OnePAY Payment Gateway to accept Online Card Payment (www.onepay.vn). 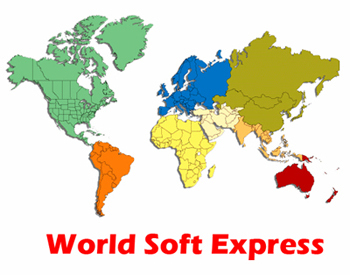 All of your card information are processed through SSL protocol with international card security standard. Your card information will not be stored at our system (Merchant). In some cases, your transaction may be not successful due to:(Your payment was NOT successful, Your payment is declined by the Issuer). -	Your card has not been activated for online payment. 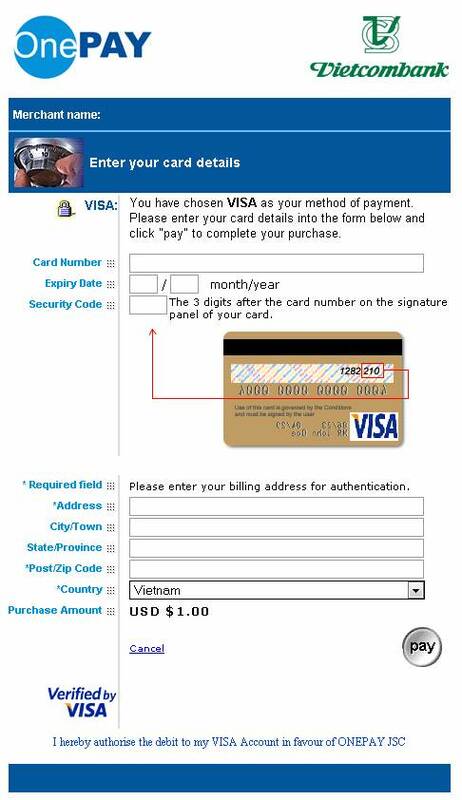 You should contact the Issuer Bank for the card activation.